After Chris & Marie catch up on current events & other discussion, special guest Susan Yarbrough joins at the 45:50 mark. Mrs. Yarbrough is the widow of the recently deceased Gary Yarbrough. 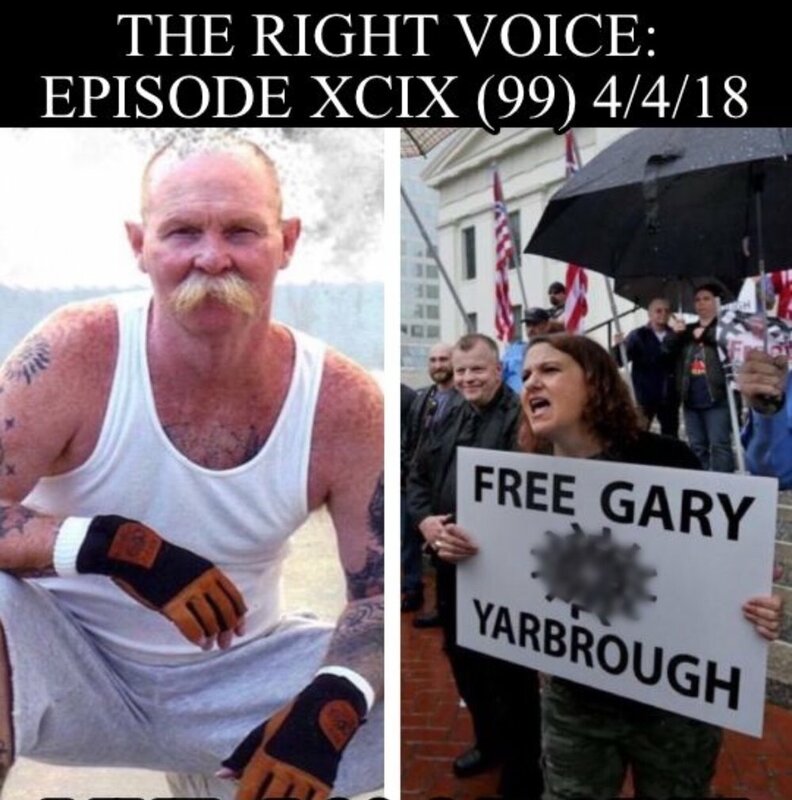 Mr. Yarbrough was a White rights activist who was held for decades as political prisoner. Mrs. Yarbrough shares memories of him, details his last days and more. We appreciate Mr. Yarbrough's efforts for our people and appreciate Mrs. Yarbrough speaking with us during this difficult time. PC/smart phone compatible, downloadable.